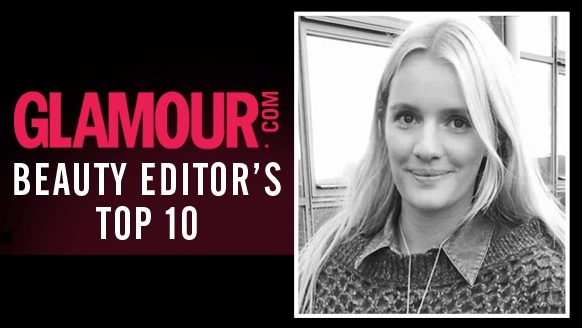 Industry insider and Glamour.com Beauty Editor, Rebecca Cox, is an avid fan of our professional and colour-intense range. 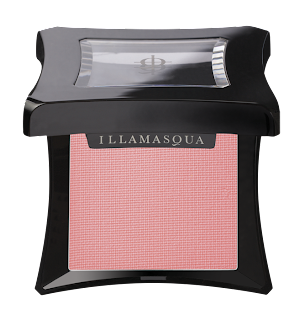 She exclusively reveals her top 10 Illamasqua products below. 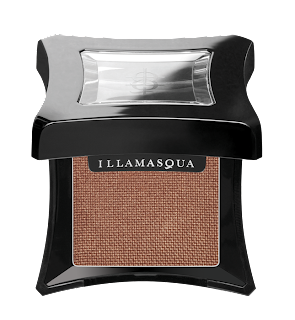 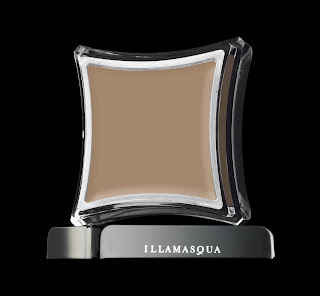 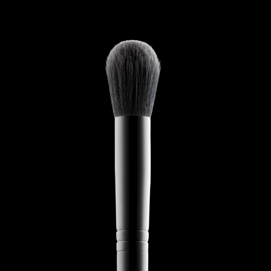 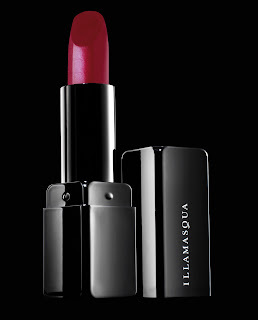 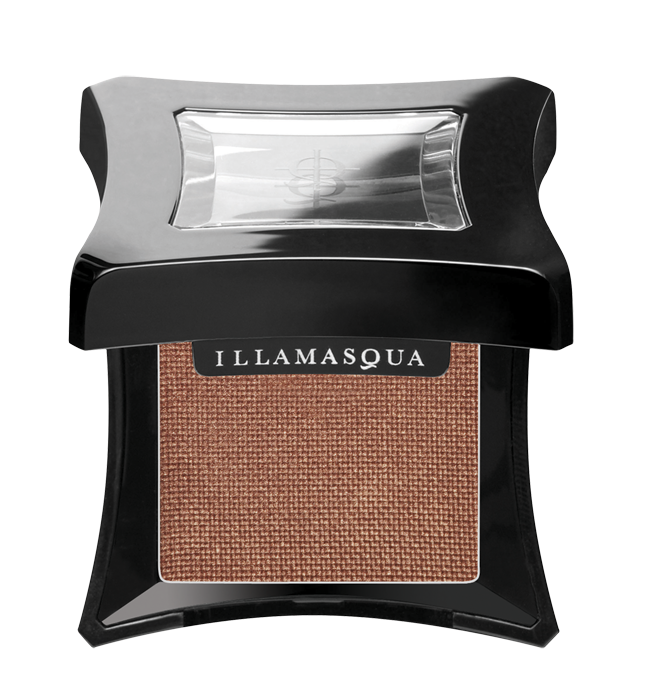 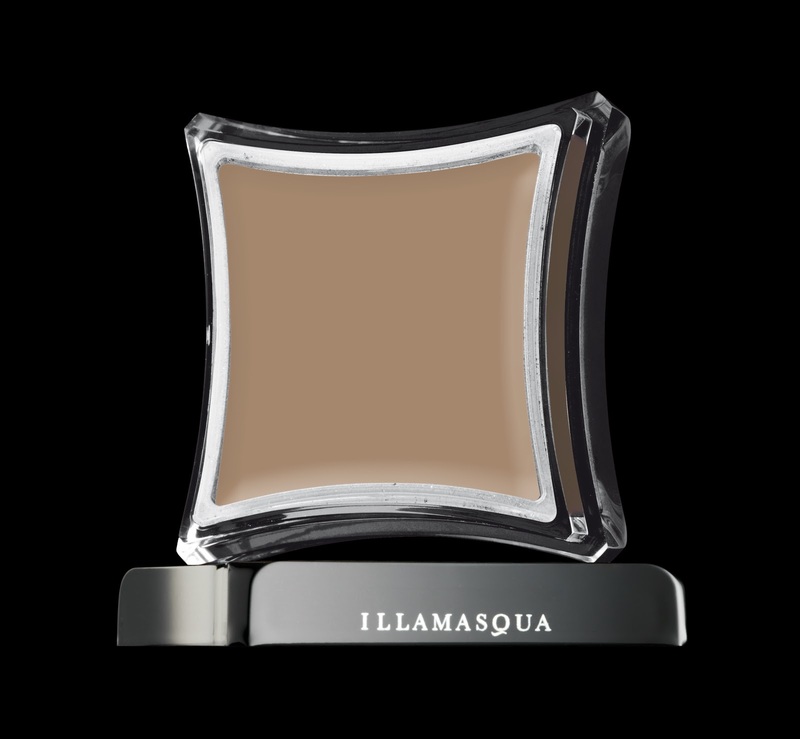 Visit Glamour.com throughout October for your chance to win a different Illamasqua product everyday. 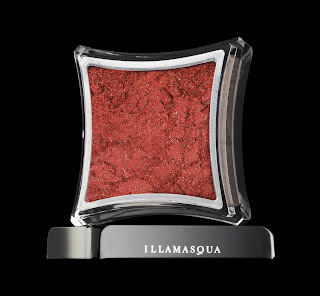 Be the first to Freak and pre-order Illamasqua’s first fragrance now. Official launch 20th October 2011.